A total knee replacement surgery involves replacing the damaged surfaces of the articulating bones with the artificial implant. Most of these implants wear with use. Thus, the risk of need for revision surgery is high in young and active people if the implant must last the lifetime of the patient. 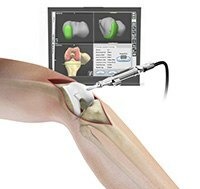 The life of the implant can be extended by precise alignment of the implant and this can be achieved using computer navigation for total knee replacement surgery. 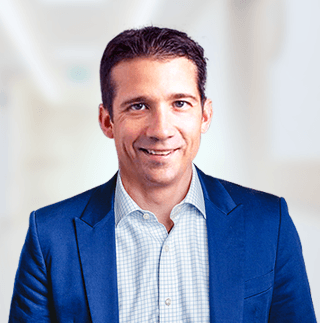 A total knee replacement surgery is the last resort to relieve pain and restore function in knee damaged by arthritis or an injury when non-surgical treatments do not relieve the condition.